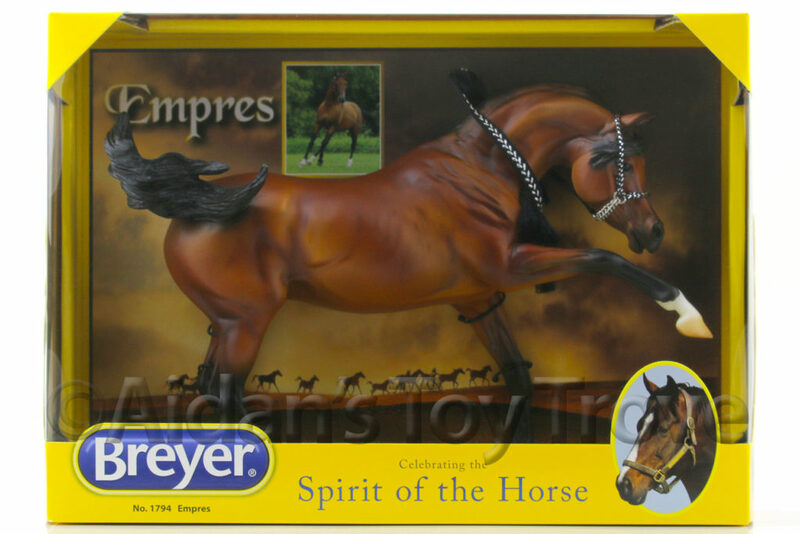 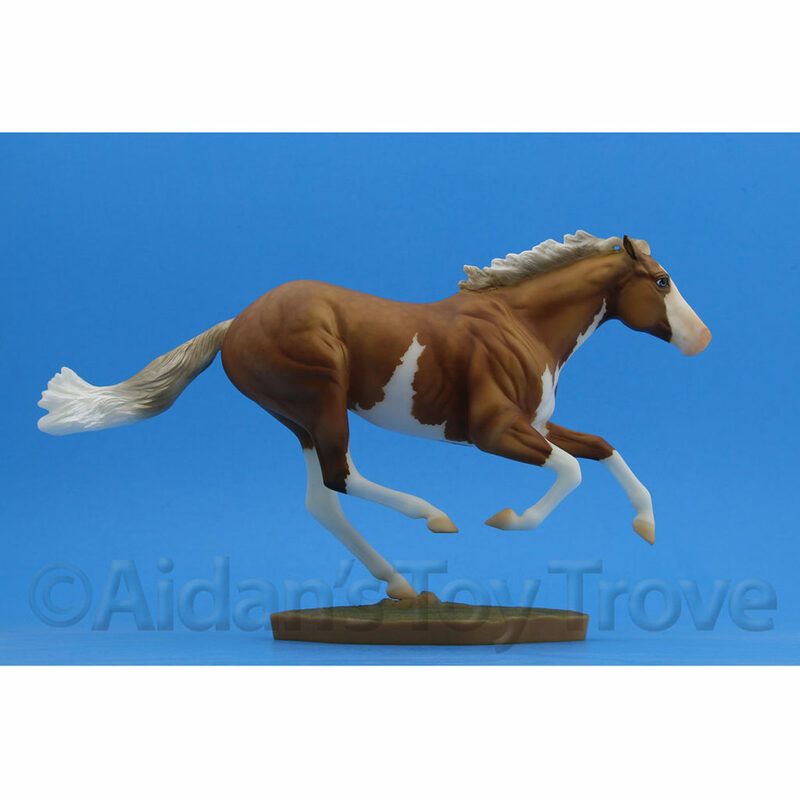 Home » Model Horse	» Breyer True North Is Available To Purchase! 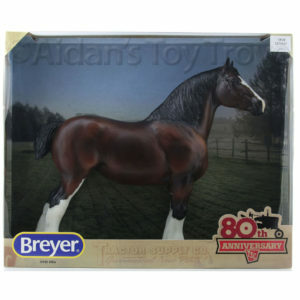 Breyer True North Is Available To Purchase! 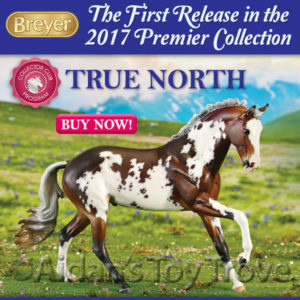 At long last, True North is available to purchase from Breyer’s website! 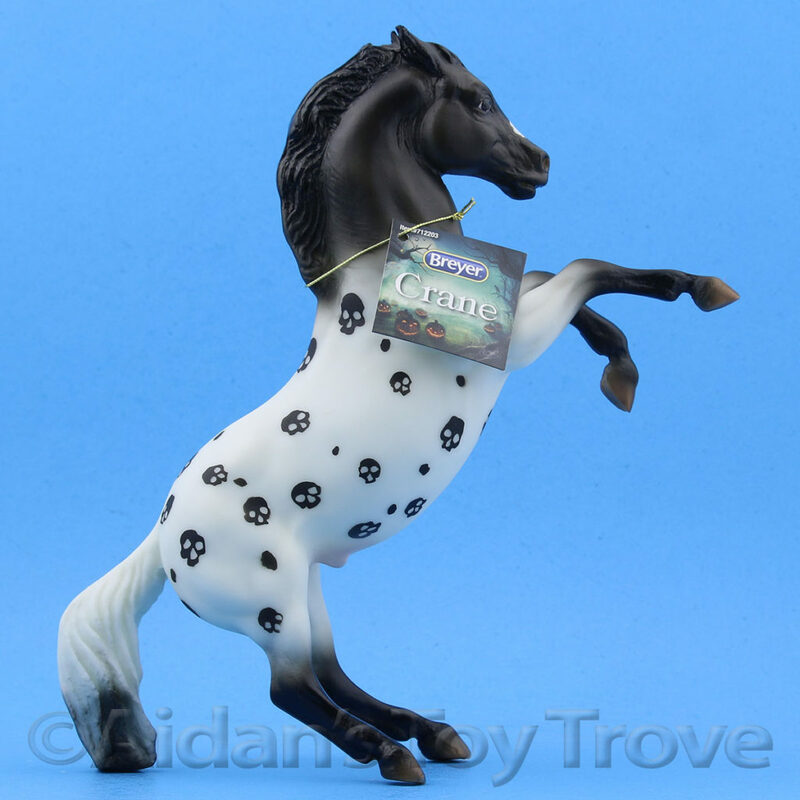 I was able to snag and Artist’s Proof copy of True North and may sell my other copy. 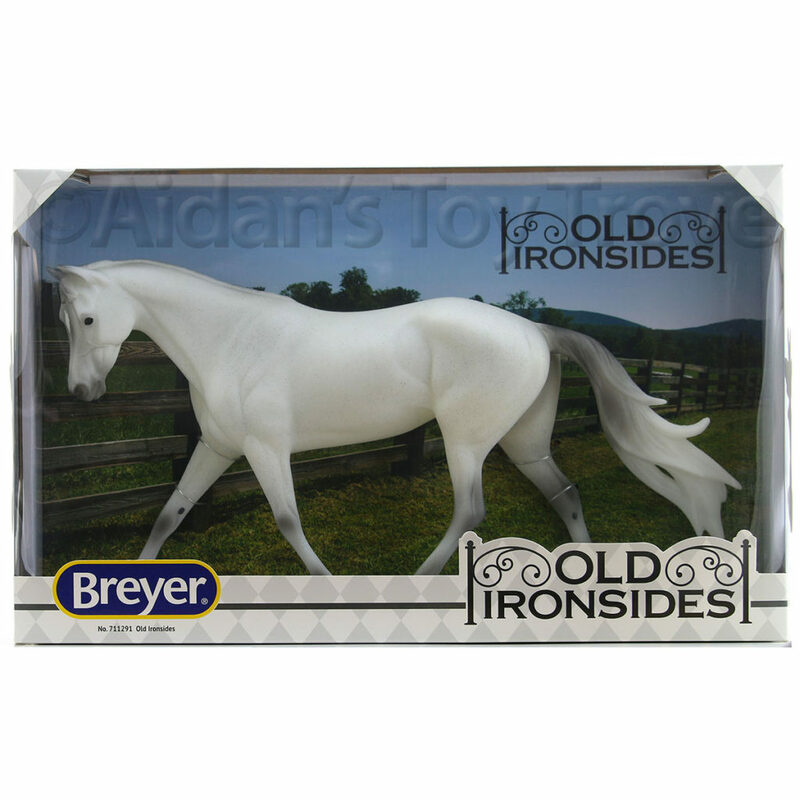 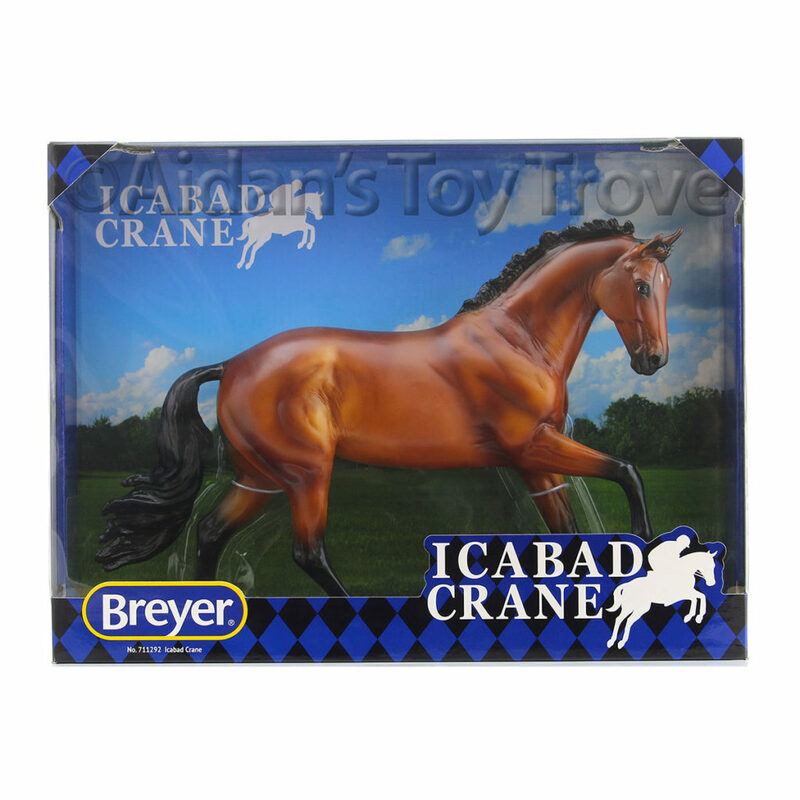 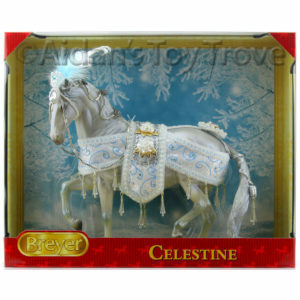 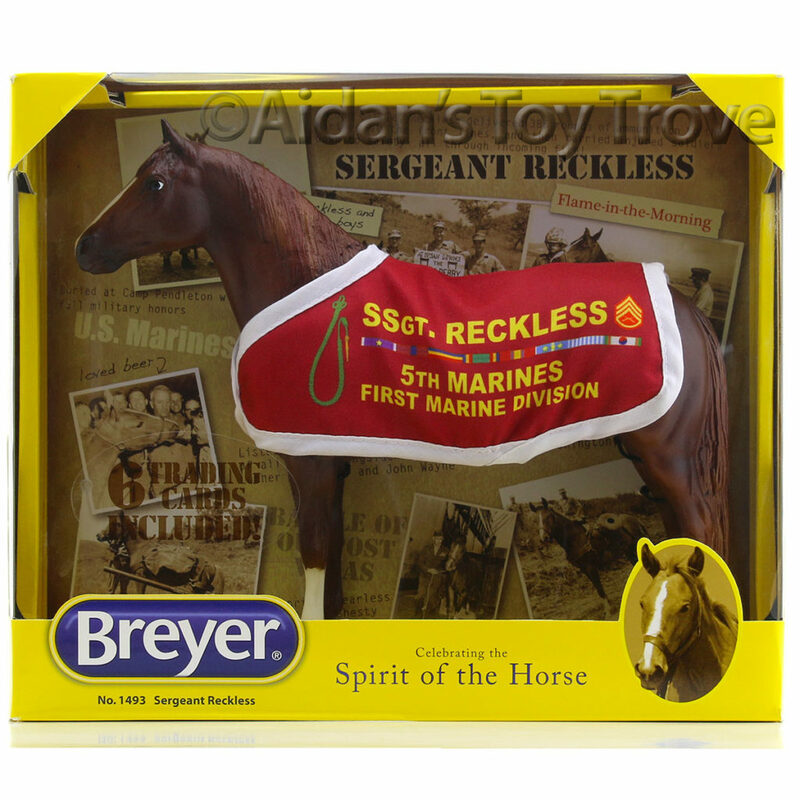 I can ship direct from Breyer. 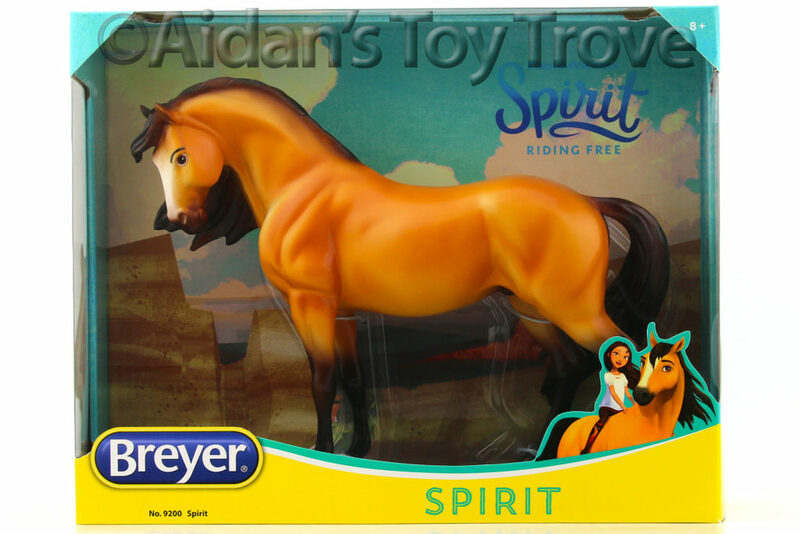 I’m very excited to see True North in person. 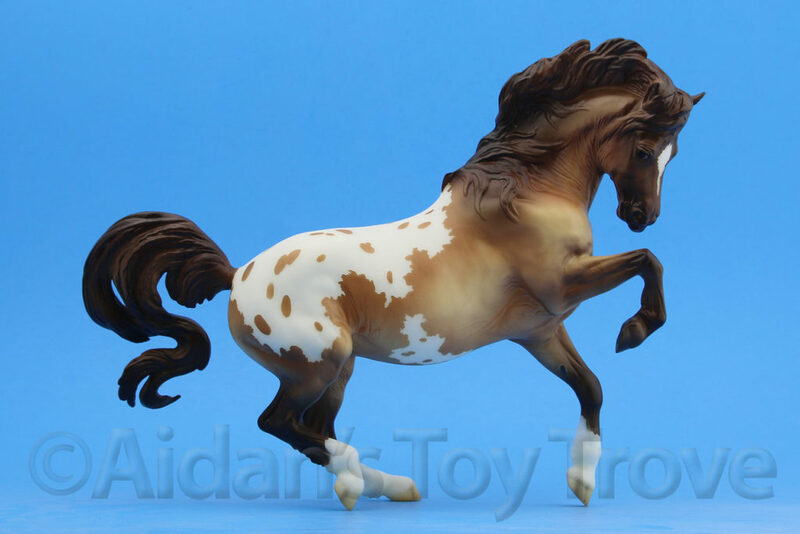 I have heard that his white markings are bare plastic, not like the prototype shown. 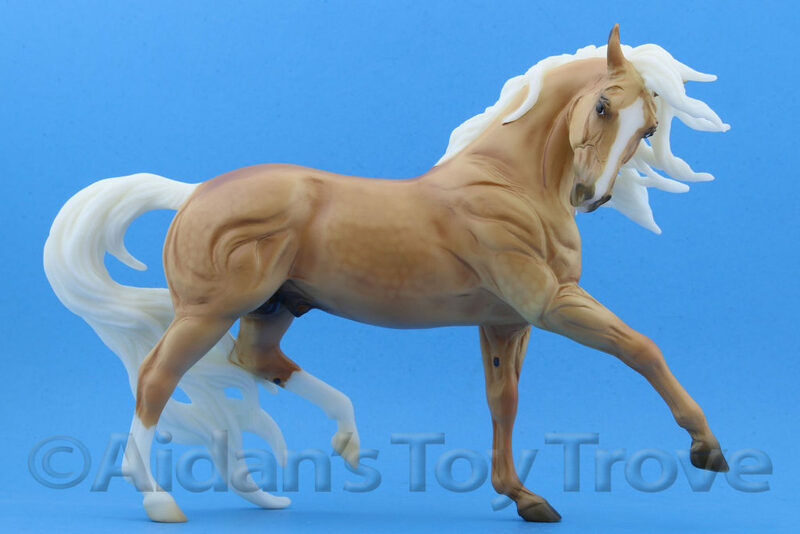 But regardless, I’m very excited to see how this horse looks in person. 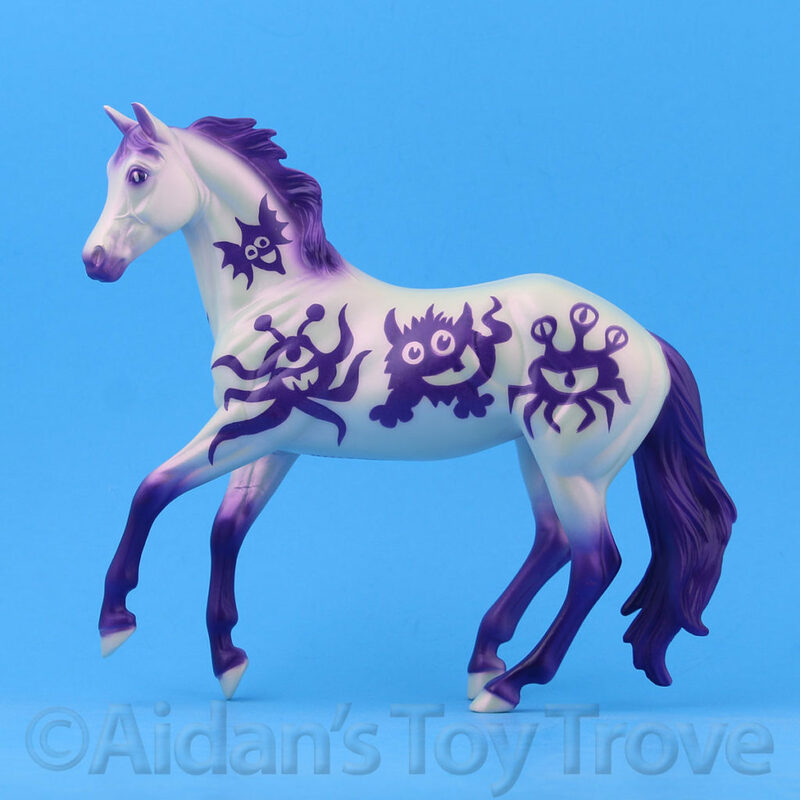 The Artist Proofs looked wonderful and historically have been very close if not exact to how the production pieces come off the line. 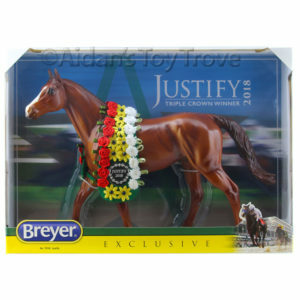 If True North ends up coming here, I’m waiting for the Acadia winners to be announced so that I can combine shipping if I’m lucky enough to win. 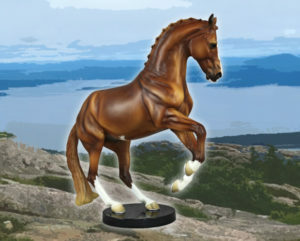 « Acadia Winners Have Been Drawn!